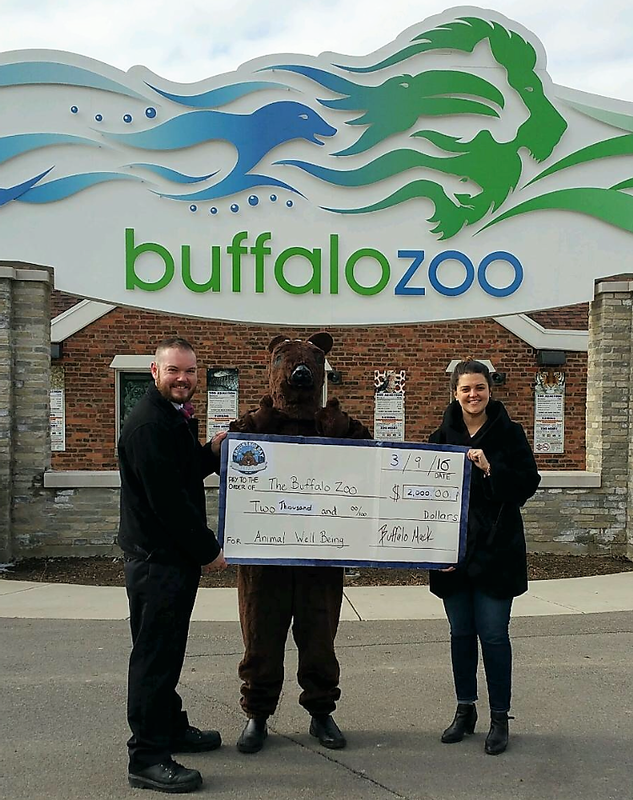 Thank you for your tax-deductible donation to Buffalo Groundhog Day. ​Buffalo Groundhog Day is a recognized as having 501(c)3 status from the IRS meaning all donations to the organization are tax-deductible. Our organization is committed to helping local animals in need. Read more about Our Story. Copyright © 2018 Buffalo Groundhog Day Society, Inc. All rights reserved.